‍Patty or Sandy, one of the owners and sisters, who have been watching over the children of columbus for 25 years, will get back to you. Explore whether or not your child is a good fit. Figure out how we do things here at Gingers Little Lamb. Explore your childcare needs to make sure you know your needs are met. Learn about our programs and how we have been building on our childcare success all these years. 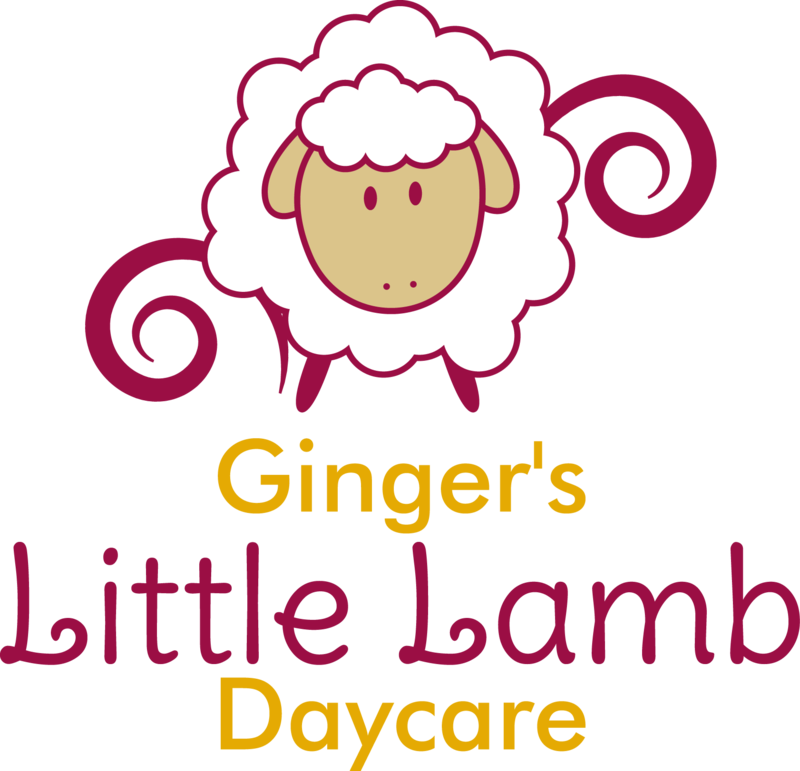 Gingers Little Lamb Daycare is a family run establishment, passed down from one generation to the next, and has been successfully watching over and helping the children of Columbus and the Groveport area grow for over 25 years. No matter what we will explore your questions and concerns over the phone!